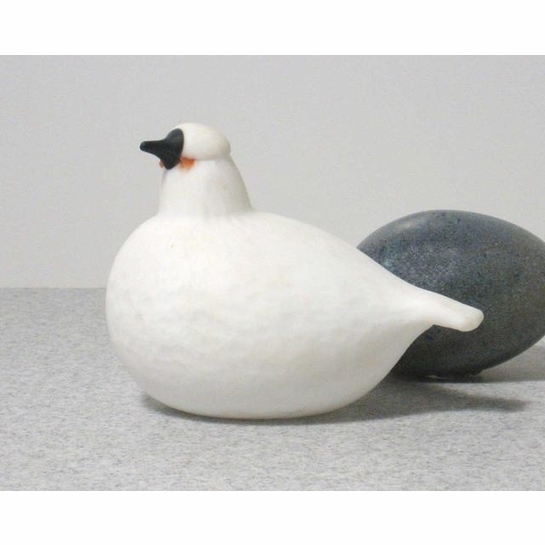 More about iittala Toikka Karuna (Golf Ball Bird) Often referred to as the Golf Ball Bird because of its white, dimpled body, the Karuna is a special edition collectible. 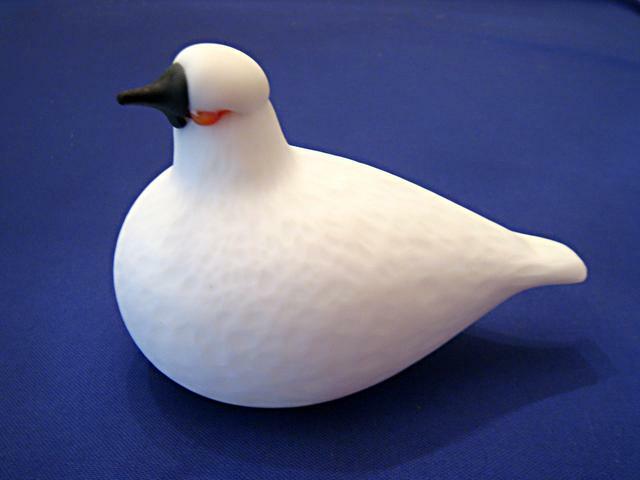 IN 2001, it was given as gifts to regular customers for Nuutajarvi when they mad eanother purchase. It may have also been given as a gift to the workers of Nuutajarvi in earlier years. 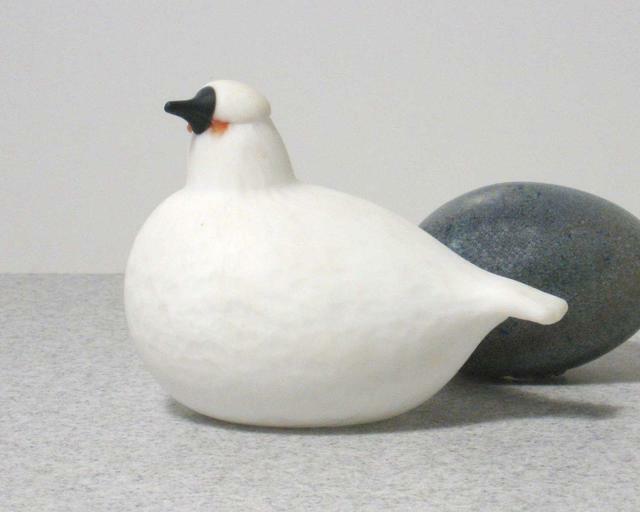 The small bird is not signed and has orange-red wattles.